Need A New Year's Eve Idea? Head To The Novotel Wollongong! Need A New Year's Eve Idea? 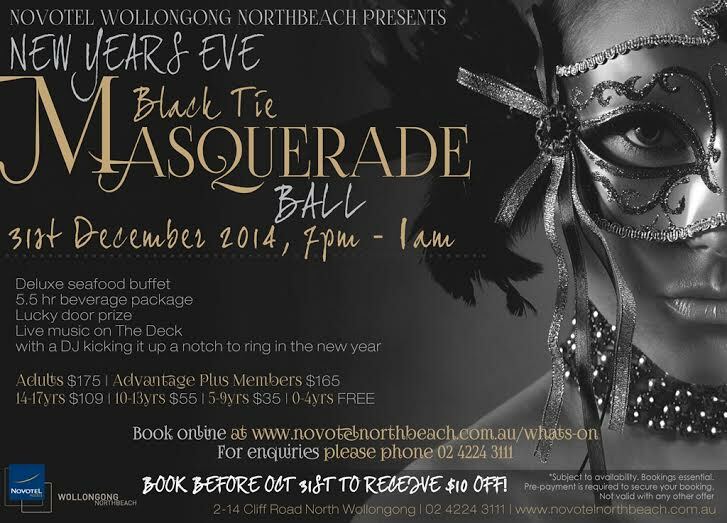 Head To The Novotel Wollongong!